2. 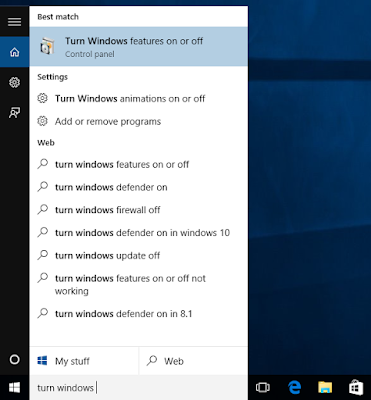 Select the "Turn Windows feature on or off" that appears in the best match list. Then it will open up below window. 3. 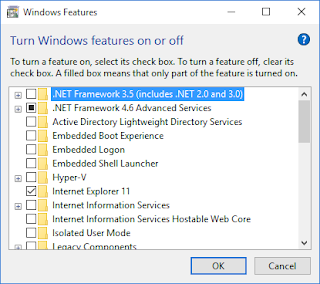 Check the first entry ".NET Framework 3.5 (Include .NET 2.0 and 3.0 )" and click "OK" button. Then you will see below window. 4. 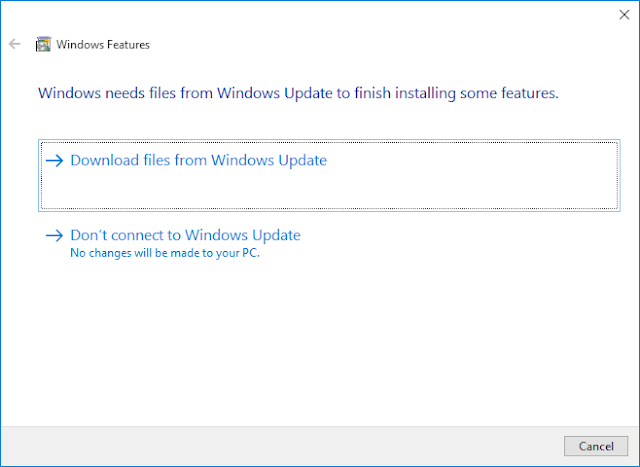 Select "Download files from Windows Update". 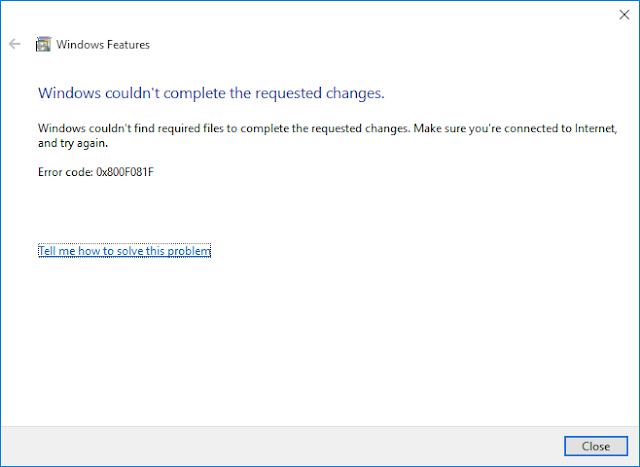 It will start to search in the internet and try download the .NET framework 3.5, If everything working correctly. But most of the times, Download process end up with this error. 5. So Simply it means, system not capable to install .NET 3.5 from the internet. But we cant give up. Then let's install .NET framework 3.5 from installation DVD or ISO file. If you have installation DVD just insert it in to DVD drive. Otherwise, you have to follow the steps form 6 to 11. Users who has installation DVD, Please directly go to the step 12. 6. 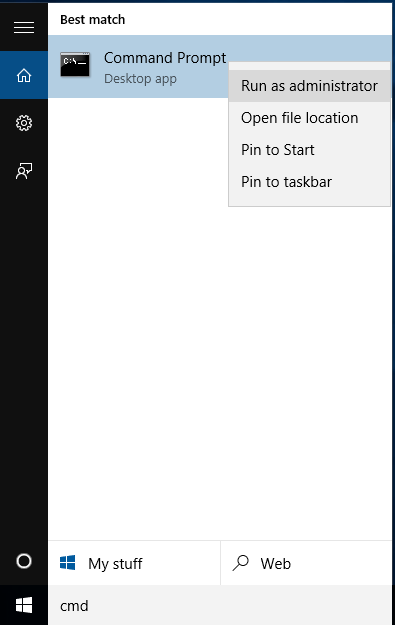 Go in to this URL https://www.microsoft.com/en-us/software-download/windows10 .You can see two buttons in the web page like this image. Use one of the button and download the ISO file, either 64 bit or 32 bit depends on your system. 7. 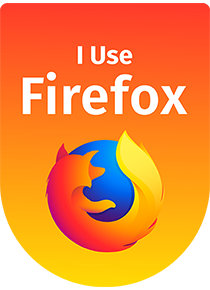 Now you have to download and install some 3rd party tool to open the ISO file downloaded in above step. So lets install "Virtual Clone Drive "
Go to this URL http://www.slysoft.com/en/download.html and download "Virtual Clone Drive (Freeware)"
8. 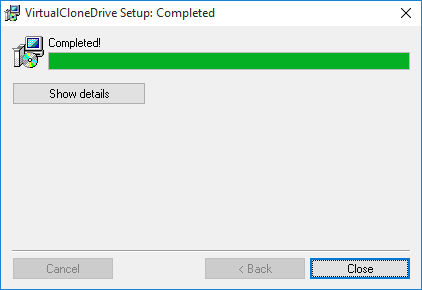 Double click the downloaded file and Install the "Virtual Clone Drive". While installing, it will pop up a dialog and ask permission to install device drivers. Click 'Install"
9. After installation complete, click "Close button"
10. 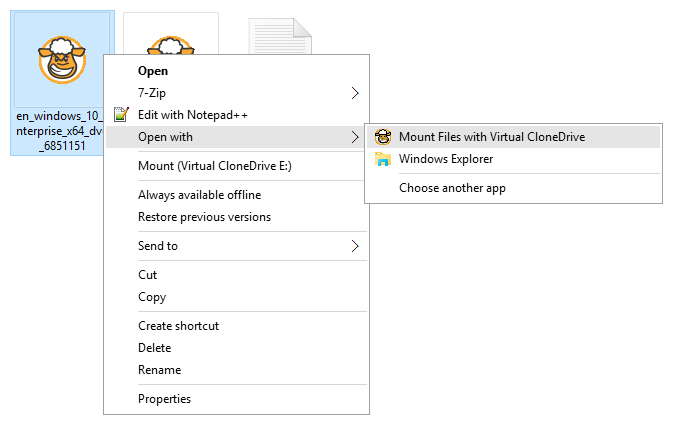 Now, right click on the ISO file you have downloaded in the Step 5 and go to "Open With" then you can see "Mount Files with Virtual CloneDrive". Click on that. 11. Now open the "This PC" and you can see new driver appears there. In this case, drive latter is "E". In your computer drive latter can be different. Anyway, remember the driver latter. In my case I will remember "E"
12. Go to search box in the task bar again, and type "cmd", then you will see "Command prompt" in the best match list. right click on the command prompt and select ''Run as administrator"
13. Then type this command in the command prompt and change latter "D" to the latter you have remember in last step. Users who use Installation DVD, Just use the DVD drive latter. If .NET framework installed successfully, you can see this output in the command prompt. 14. 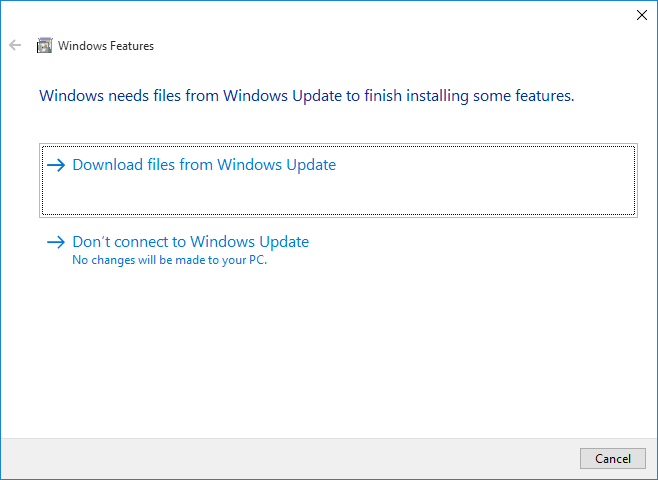 If your command prompt hang without any response, It means Some windows updates are installing is in progress. So wait some time, restart the computer and try again. 15. 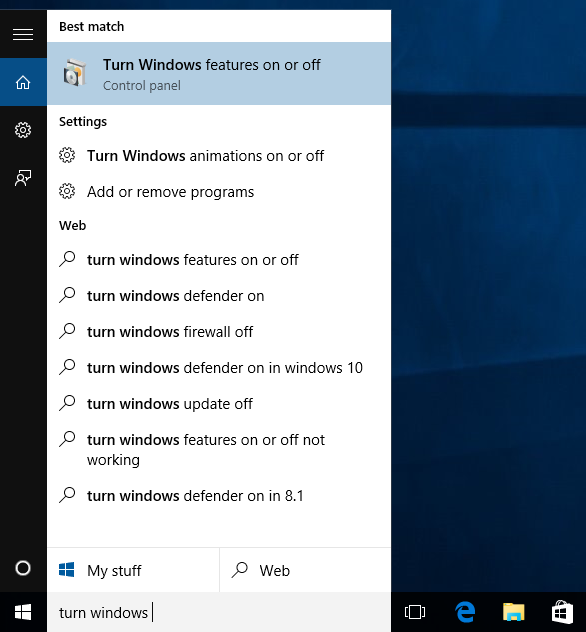 Now go back to "Turn Windows feature on or off" window. 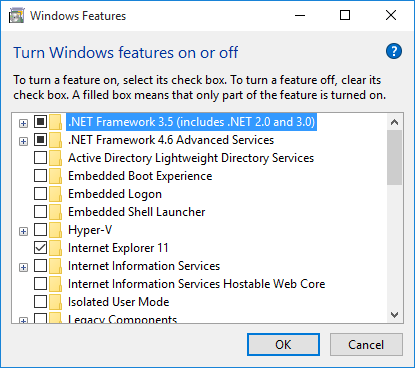 Now, you can see .NET framework 3.5 is installed.